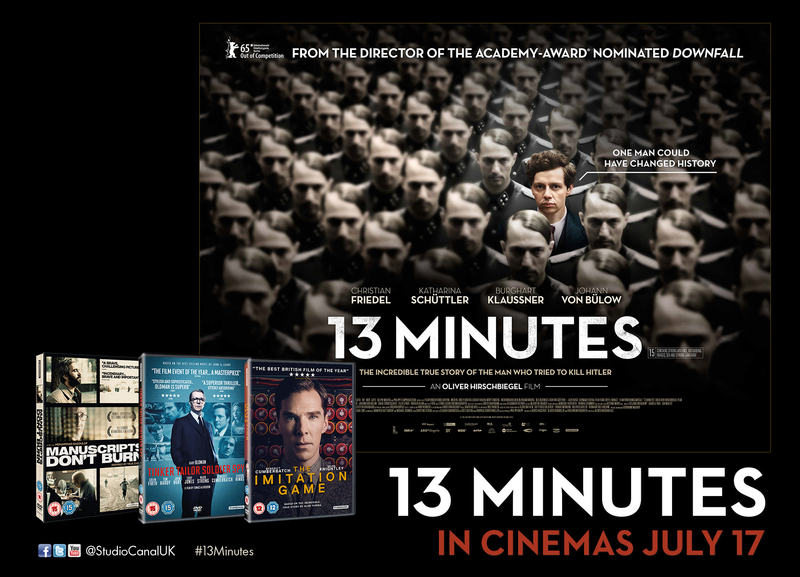 Oliver Hirschbiegel’s War Thriller 13 Minutes opens this Friday 31st July. To celebrate we are giving away a Political & Spy Thriller DVD bundle to one lucky winner. Oliver Hirschbiegel returns to Germany and historic events involving Hitler, the subject matter for his breakthrough 2004 film, Downfall. 13 Minutes depicts true events in 1939, just as World War II was escalating, when a carpenter called Georg Elser tried to assassinate Der Führer as he was addressing a Nazi Party meeting in a Munich tavern. Going into comprehensive detail about the event, its English language title comes from the mistiming of an explosive device that would have undoubtedly changed history if its detonation had been accurate. To celebrate 13 Minutes opening this Friday July 31st we are delighted to give away a Political & Spy Thriller DVD Bundle as a prize. 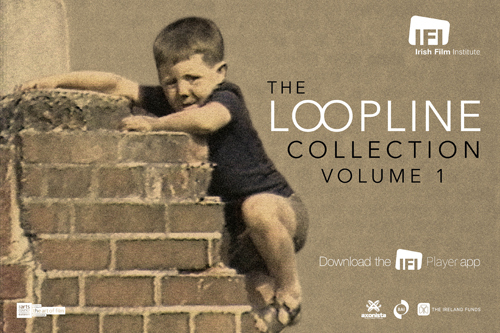 The Bundle includes (Manuscripts Don’t Burn, Tinker Tailor Soldier Spy and The Imitation Game). To have a chance a winning the prize simply answer the question below before midnight Friday the 31st of July. What is the name of Director Oliver Hirschbiegel's Oscar Nominated War Film?